Aside from a couple updates, it's been awhile folks. I had a host of post-RTC NA articles planned. Suffice it to say that sometimes life gets in the way. I'll still get the content up over time though. One of the things I've been meaning to post about is what ArchVision has been working on – it's some exciting stuff. [if you've seen it,] I’m sure you were as blown away as I was at Chaos Groups preview of VRay for Revit. Our teams have been working together closely to make sure your RPCs flow through seamlessly. They do! Take a look at [this image]. Your RPCs in Revit have never looked better than when they’re rendered with VRay. We’re working to expand our content offering beyond RPC. 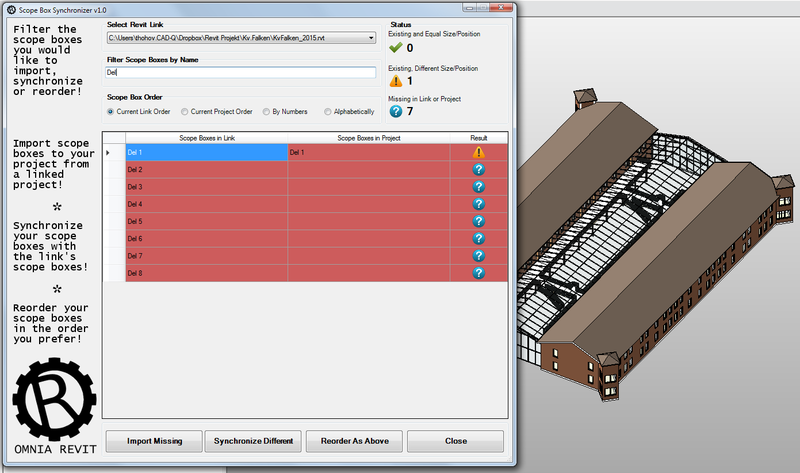 First will be a collection of approximately 1,000 Revit Components. The Component Warehouse will be the first “Channel” of non-RPC content available leveraging a new content platform we’ve been developing [AVAIL]. The components are easily browsed or searched. 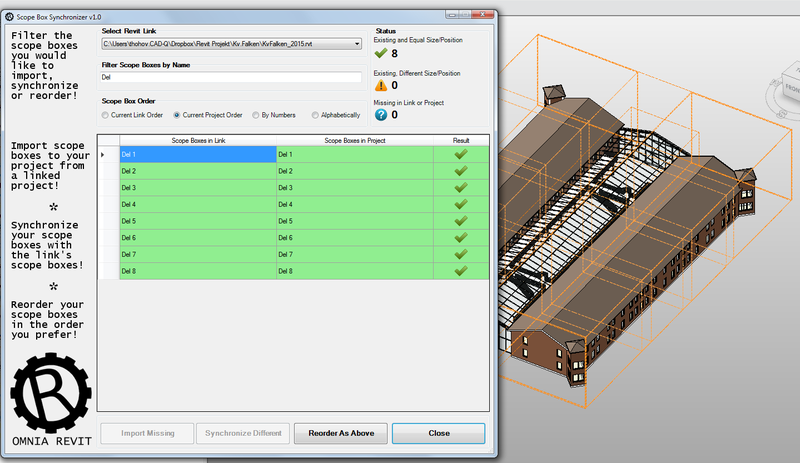 Autodesk Labs has a few kinds of technology previews. Project Expo is a Confidential Technology Preview that was not listed on the Autodesk Labs home page but is now going public in search of more project applicants. Users request to join the project, and the team grants access based on a variety of factors such as geographic diversity, type of user, etc. Users participate under NDA and cannot share results publicly. When you are trying to communicate your architectural designs to your clients, sometimes drawings and videos just aren't enough. Having the ability to explore your design and communicate your design intent in a compelling real-time environment can significantly help tell your story and convey your message to your stakeholders. 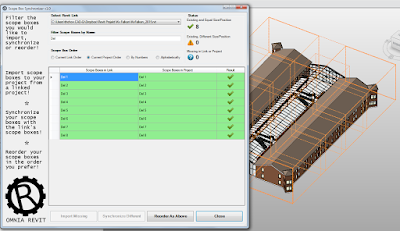 Project Expo leverages Autodesk’s powerful new game engine, Stingray, and puts it to use for professionals in Architecture, Engineering, and Construction. 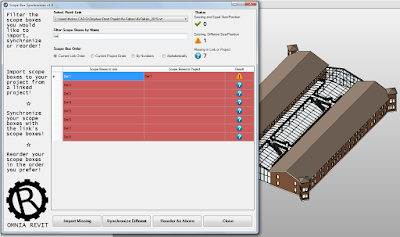 Our cloud service makes the conversion from BIM to real-time automatic and simple as the click of a button. If you are a Revit user, and this is something you would like to try, you can request to join the project. 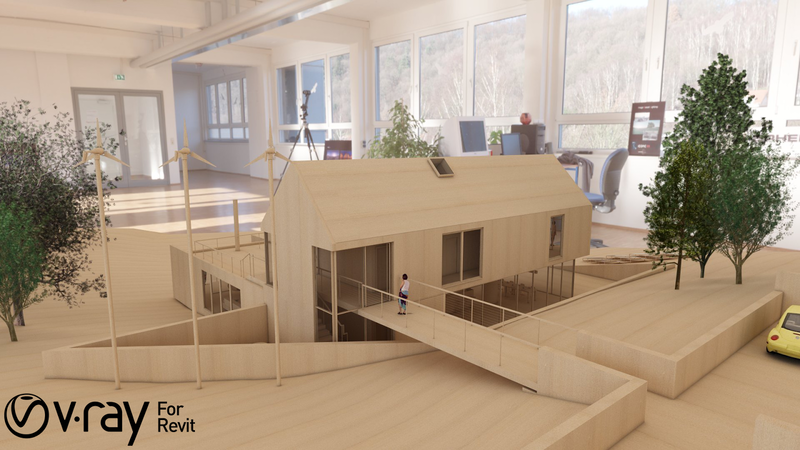 We'd love to hear from Architects, who want to fit immersive visualization into their design process, to find out how we can make this technology better. We plan to keep improving it for the duration of the Technology Preview. 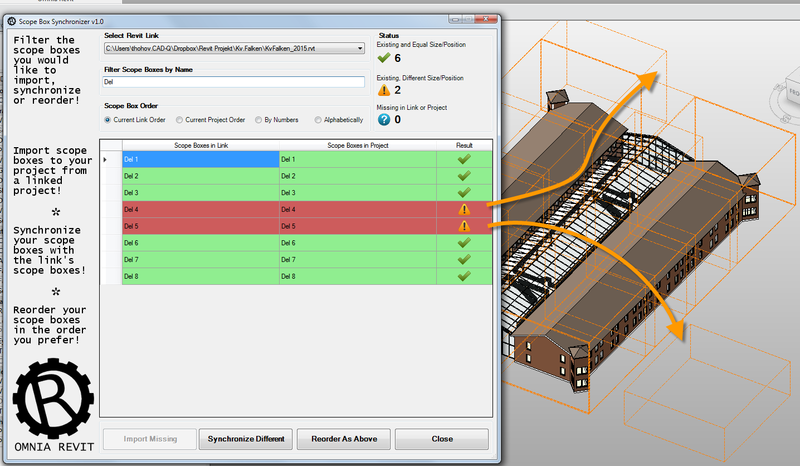 You can reach us at labs.expo@autodesk.com or in the discussion forums available to participants on the project. There's more information available on the Project Expo website. Architectural immersion is alive in the lab.